Dining room design reflects the warmth and hospitality. 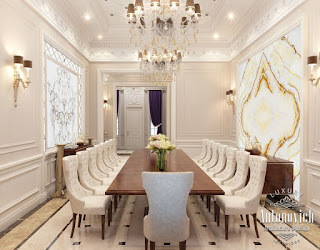 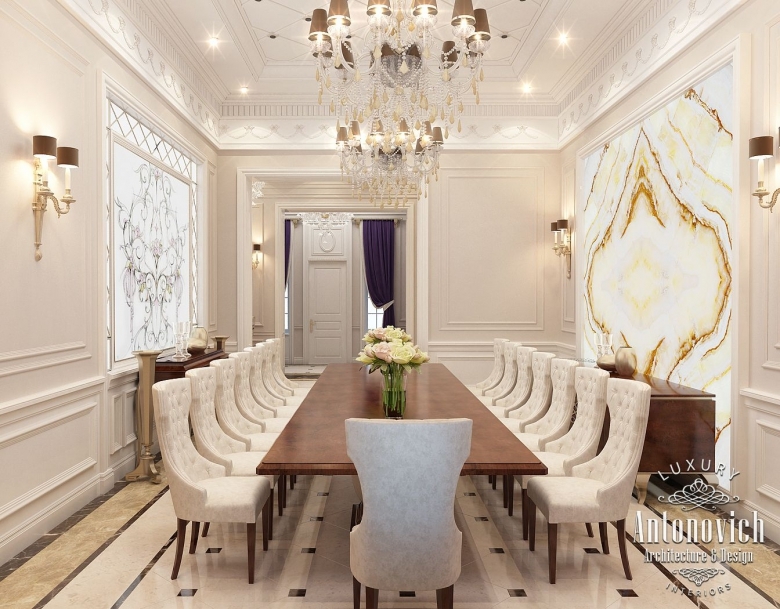 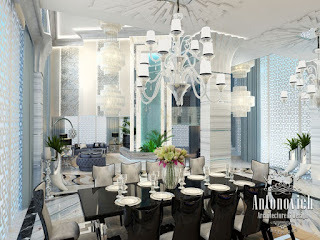 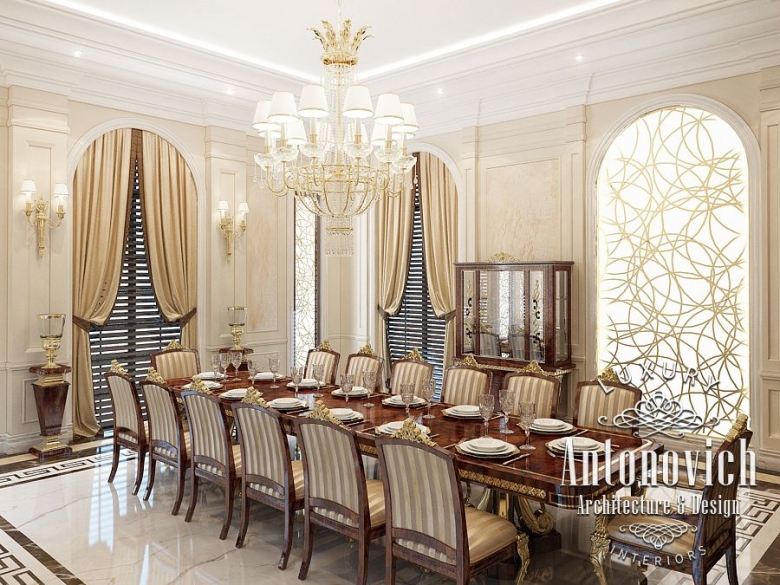 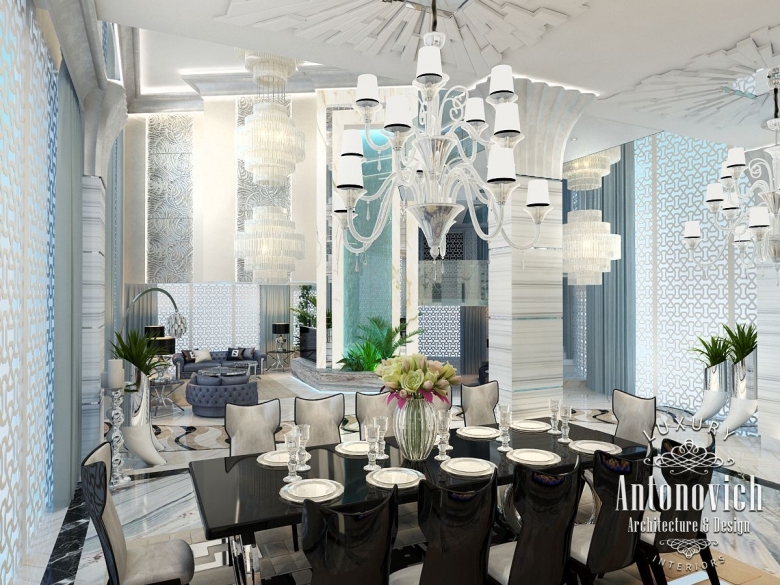 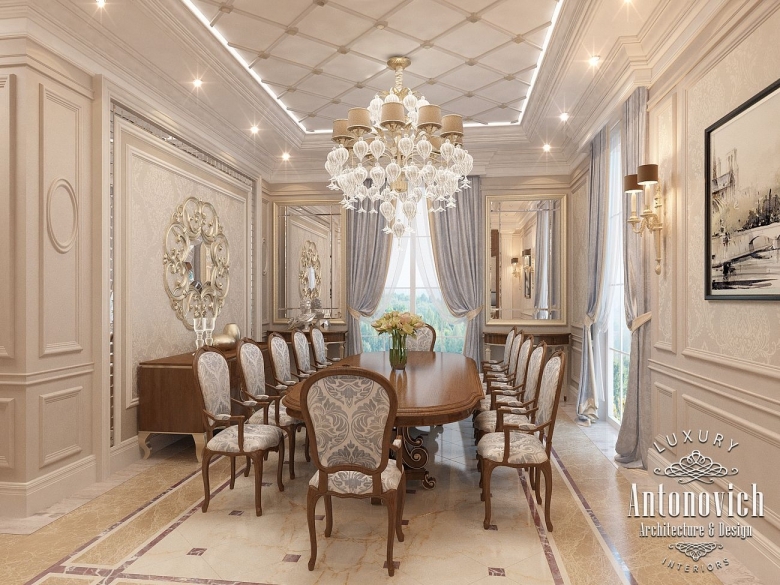 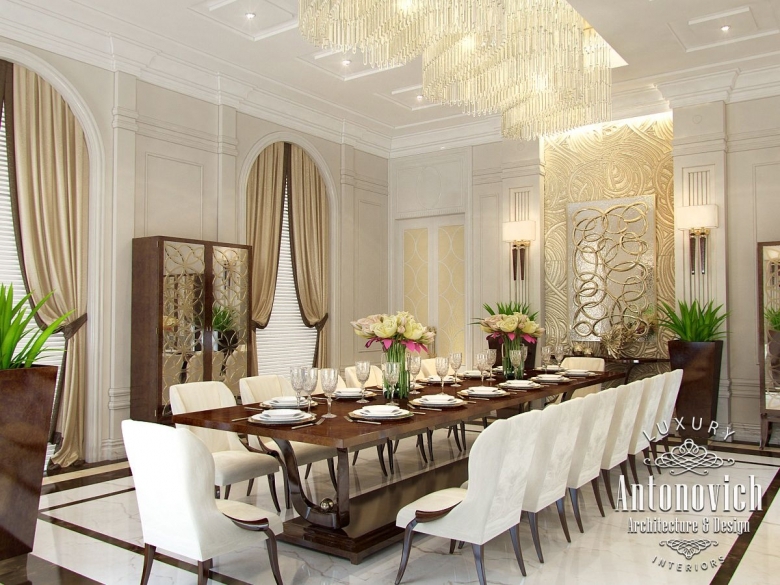 In each house or apartment project, our Design Studio , Antonovich Design offers unique solutions for the organization of the dining area, which continues to design the project concept. 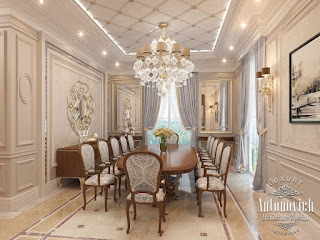 House design consists of several areas. 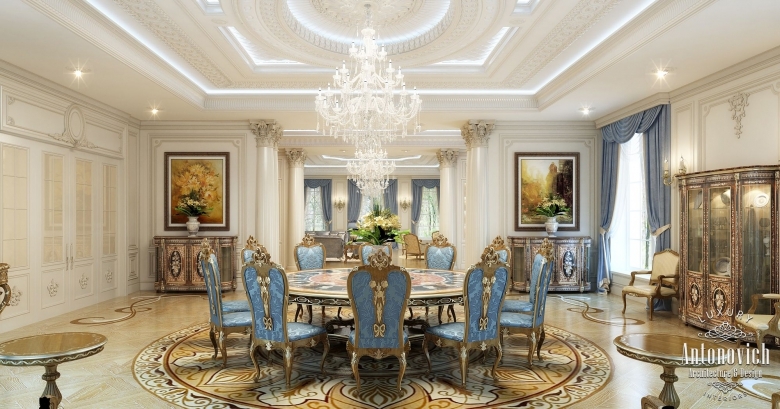 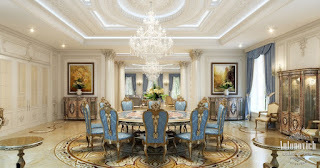 And the dining room design is one of the most important. 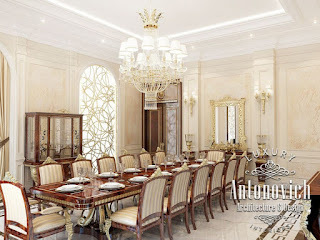 In this article of our blog, we offer several options to get acquainted with the design luxury dining.